(a) Filipino overseas contract workers. 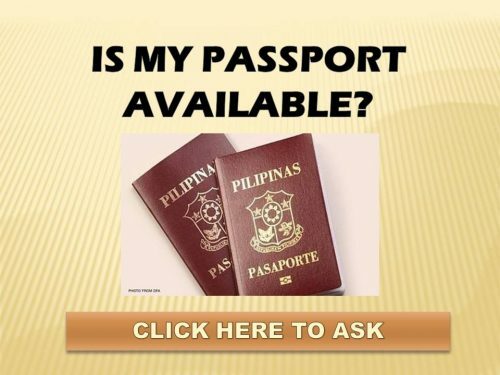 (b) Filipino permanent residents abroad whose stay or visit in the Philippines is less than one year. (c) Infants (2 years and below). Also exempted are foreign diplomatic representatives in the Philippines, United Nations employees, US military personnel, international carrier crew, Philippine foreign service personnel (i.e., officials and employees of the Philippine Government who are assigned in Philippine foreign service posts and who are returning to their country of assignment), Philippine government employees (who are on official travel), bona fide students on scholarships and personnel of multinational companies. Non-immigrant aliens, who have not stayed in the Philippines for more than a year, is exempted from the Travel Tax. (1) Returning Resident. A Returning Resident is a Filipino national who had gone abroad and is now returning. Only those Returning Residents who have uninterrupted stay abroad of at least six (6) months prior to their return to the Philippines are entitled to duty and tax-free privileges. (2) Overseas Contract Workers (OCW). An OCW is a Filipino national who is working in a foreign country under an employment contract. Only OCWs who have uninterrupted stay abroad for at least six (6) months are entitled to duty and tax-free privileges. 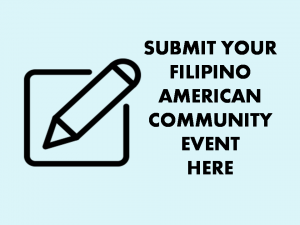 (3) Former Filipino. 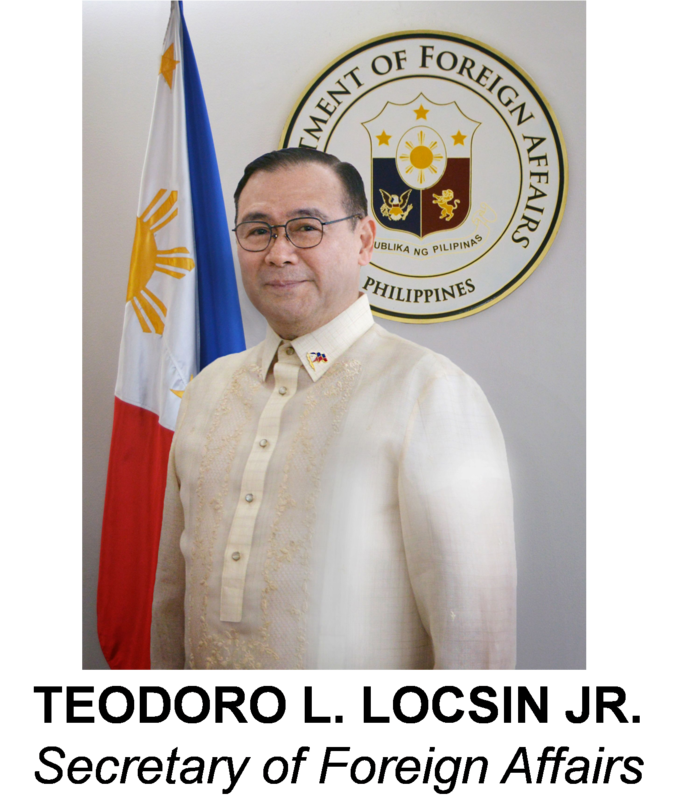 A former Filipino national is one who has acquired foreign citizens abroad and is now returning. 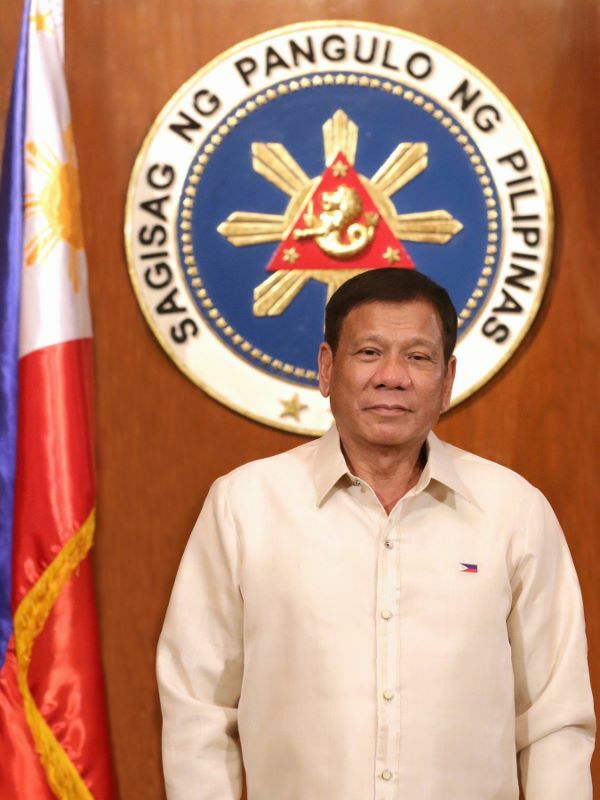 Only former Filipinos who are coming to settle permanently in the Philippines and have stayed abroad for six (6) months are entitled to the duty and tax exemption privileges. What is the extent of duty and tax-free privileges of returning Filipinos or Balikbayans? (1) Returning Resident – Personal effects and household goods used by him and abroad for at least six (6) months and the dutiable value of which is not more than Ten Thousand Pesos (PhP10,000.00) are exempt from duties and taxes. Any amount in excess of PhP10,000.00 is subject to fifty percent (50%) duty for the first PhP10,000.00 exemption across the board as provided for under Section 105 (F) of the Tariff and Customs Code of the Philippines. The quantity is limited to one of each kind. The privilege has not been enjoyed previously during the calendar year which must be declared under oath by the owner. The owner’s passport is presented at the port/airport of entry. 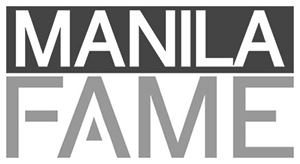 Any amount in excess of PhP10,000.00 will be subject to taxes and duties. Are family members of returning residents, OCW and former Filipinos also entitled to certain privileges? Yes, provided they themselves satisfy the specifications outlined in Section 105 of TCCP. What are the conditions and limitations attached to tax exemption privileges? (3) The quantity is not commercial. (4) The goods are not prohibited importations. Goods that are restricted or prohibited require endorsement from the proper regulatory agency.